If your equity is exempt, you may keep your home as you continue to make the monthly payments required under your mortgage. However, if you are behind on such payments when you file, you may need to file Chapter 13 in order to repay such amounts past due over 3-5 years and not face foreclosure. 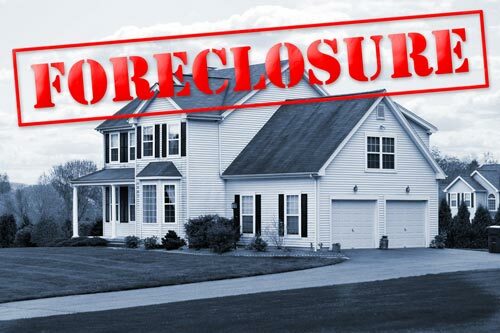 Don’t let your home get foreclosed, file bankruptcy and protect your investment. We Are A Debt Relief Law Firm. We are a law firm that helps people file for bankruptcy relief when appropriate. 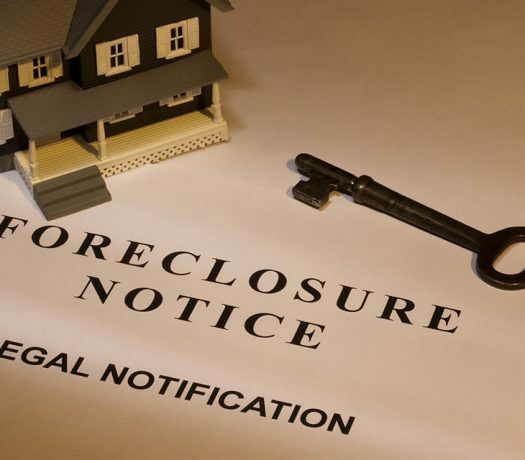 We help people stop and avoid foreclosure, repossession, bill collections, creditor lawsuits and protect client assets. We are located in Corpus Christi, TX. However, we represent people from most of South Texas, including Portland, Kingsville, Alice, Aransas Pass, Robstown, Falfurrias, Rockport, Beeville among other areas. We are a federally designated debt relief agency.